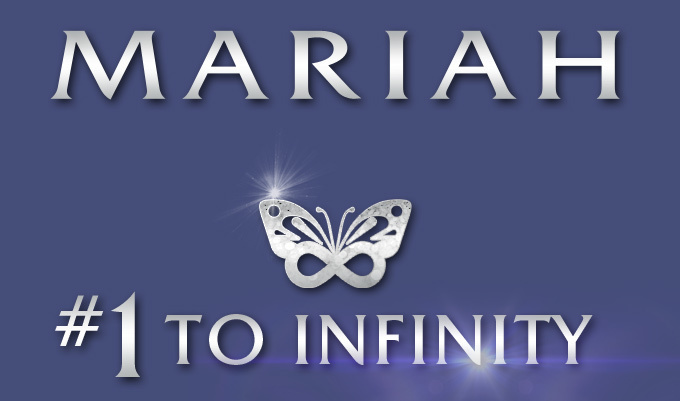 Due to demand, tickets for 2016 show dates go on-sale Friday May, 22 at 10 a.m.
LAS VEGAS (May 20, 2015) — As global superstar, Mariah Carey, wraps up the first run of sell-out performances of her hit headlining residency MARIAH #1 TO INFINITY at The Colosseum at Caesars Palace. Since its debut on May 6, "MARIAH #1 TO INFINITY" has been met with praise by fans and critics alike, being hailed a "smash hit" and a "must-see" show in Las Vegas. Nine more shows scheduled for Feb. 2016, including a Valentine’s Day performance, will go on-sale Friday, May 22 at 10 a.m. PT. Mariah fans can secure their tickets early with the Honey B. Fly Live Pass! CLICK HERE to register for your HBF Live Pass now. If you already have a registered MariahCarey.com account, LOGIN then click the UPGRADE link at the top of the page, and complete the upgrade transaction. After you complete your Live Pass registration, simply go to the TOUR page where your unique pre-sale code will be displayed at the top of the page. IMPORTANT: Passes purchased for previous pre-sales are no longer valid. Fantasy Package: Only 2 packages available per show; Sunday shows only. HBF members have exclusive access to the Fantasy Pacakge until Friday, Jan. 16 @ 10pm PT. We Belong Together Package: Available for Sunday shows only. #Beautiful Package: Available for all performances. Get your Live Pass now to secure your Mariah Carey #1's experience! There is a strict 4-ticket limit for General Tickets, and a 2-ticket limit for VIP Packages, per Live Pass. After you purchase 4 tickets, then your allotment is complete for this current ticketing cycle.